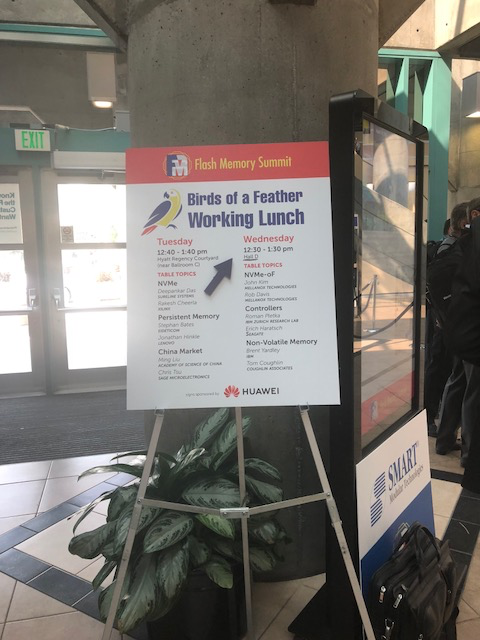 This is a new feature at FMS this year, which gives FMS attendees another chance to network with leading experts on the hottest current topics. Get answers to your key questions in an informal setting. Meet people you can use as future resources and whose opinions you can take seriously. So join us on Tuesday and Wednesday at lunchtime. Sit at the table that has the topic of most interest to you.